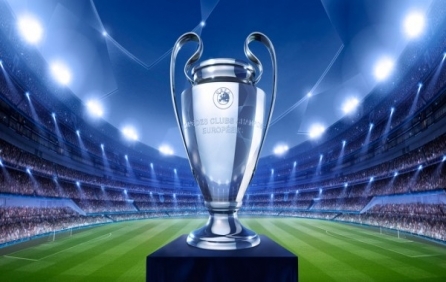 The 2015 UEFA Champions League Final will be the final match of the 2014–15 UEFA Champions League, the 60th season of Europe's premier club football tournament organised by UEFA, and the 23rd season since it was renamed from the European Champion Clubs' Cup to the UEFA Champions League. It will be played at the Olympic Stadium in Berlin, Germany on 6 June 2015. The winners will play against the winners of the 2014–15 UEFA Europa League in the 2015 UEFA Super Cup, and also enter the semi-finals of the 2015 FIFA Club World Cup as the UEFA representative. after the all-German Champions League final in London 2013, and after all-Spanish Champions League final in Lisbon 2014 that was mark the first time two Spanish clubs from the same city face each other for the title. Champion League tickets are selling like hotcakes so don’t delay buy now and secure your seats. Get Best Value Champions League Tickets.